DLF Foundation invites applications from school students studying in class IV, as well as exceptionally bright students in standards XI, for the Ch Raghvendra Singh Scholarship 2019-20 In-School Education Programme. The scholarships are exclusively open for residents of Urban Gurugram. 80 scholars will be selected as part of the program and their school education up to class XII will be completely sponsored by DLF Foundation. Step 4 : Submit your scholarship application. The form will take about 30-60 minutes to complete. 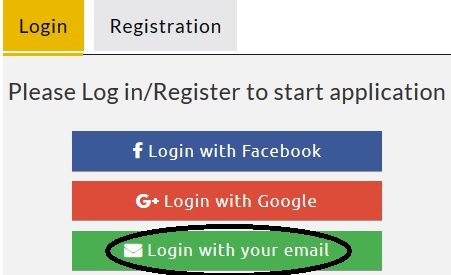 On successful completion of Online Application Process, the applicants will receive a confirmation email/SMS on their registered email id/mobile number. 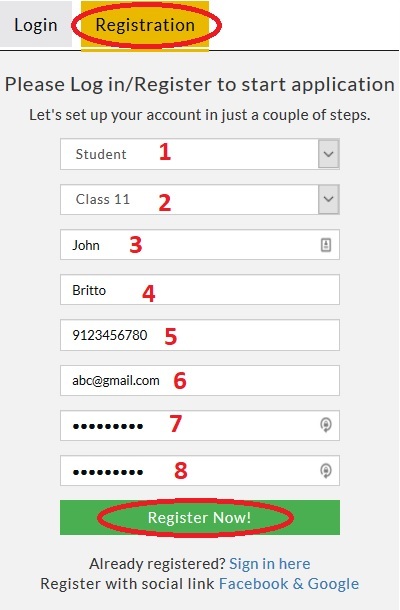 They can also track the application status by logging in into their account. Note : Please start early to ensure the application completes before the deadline. ** Students studying in class IV will need to undergo a Common Aptitude Test (CAT) for selection. ** Students in class XI will be selected on the basis of a personal interview. Last date to complete the application for Ch Raghvendra Singh Scholarship 2019-20 In-School Education Programme is 15th February 2019.